In Gardenize garden app, we encourage you to add several photos of the same plant or area, so you can remember how it for instance look during different times of the season. And when you do that, make sure to use the feature “set favorite photo” in order to mark the nicest photo. You do this by simply clicking the litte flower in the corner of the photo you want to have in front. 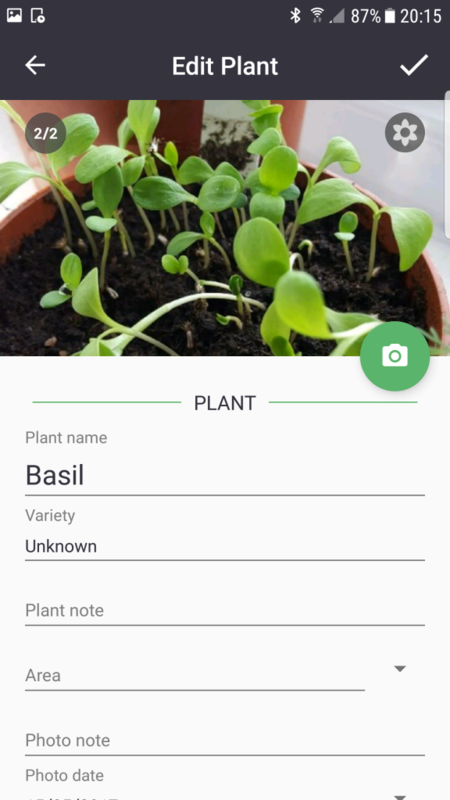 Open the plant or area card, where you want to set a different favotire photo. 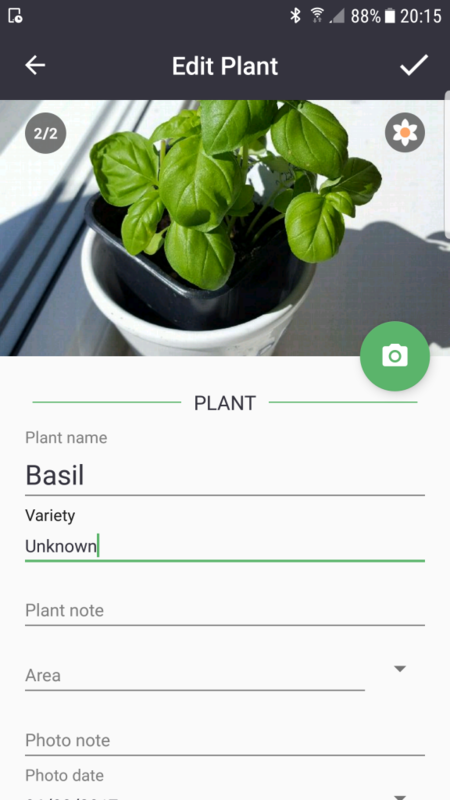 Tap the pen in the lower right corner to enter the edit mode. 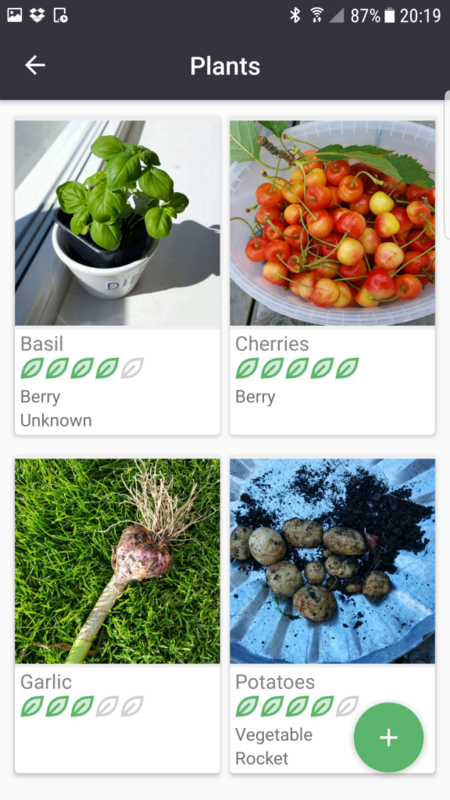 Swipe the photos to find the one you like the best and tap the small flower in the upper right corner of that photo. You have now selected the favorite photo to be in front of all views in the app! 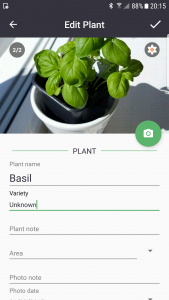 Gardenize is an app to help you keep track of all your plants, garden areas and the activities you do in your garden. 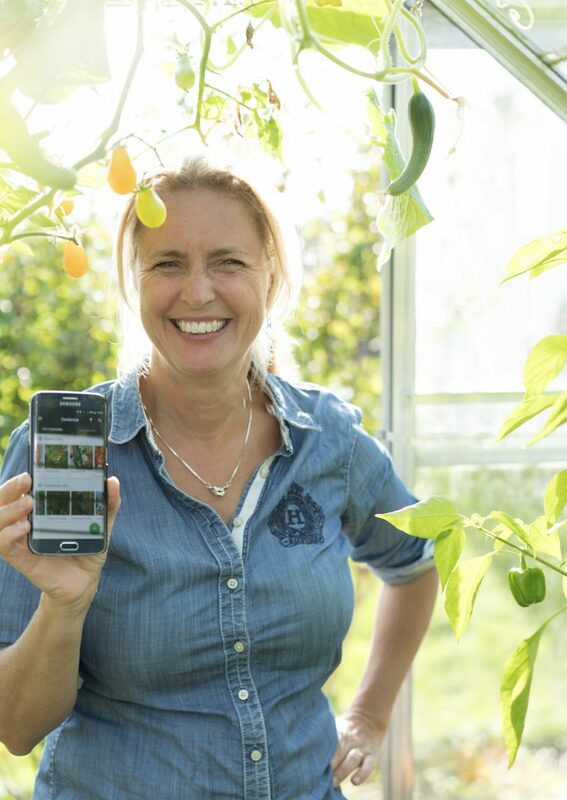 You can download Gardenize from App store or Google play, and it is free!